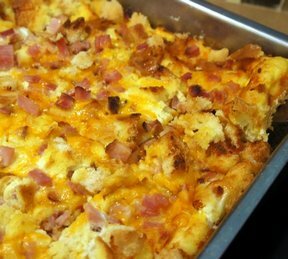 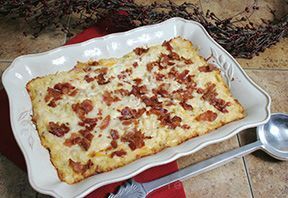 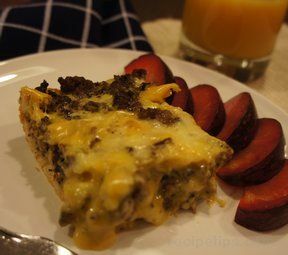 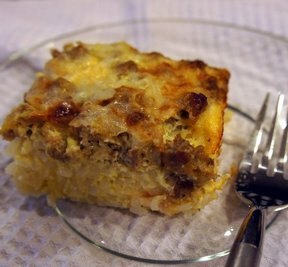 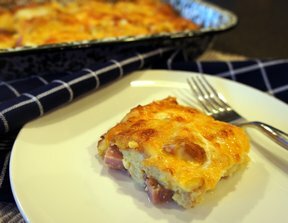 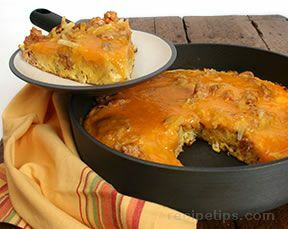 View our collection of breakfast casserole recipes to get your gathering off to the right start. 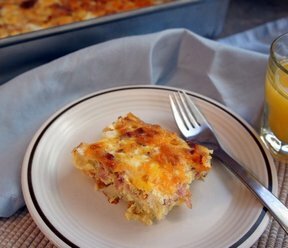 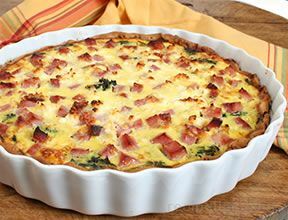 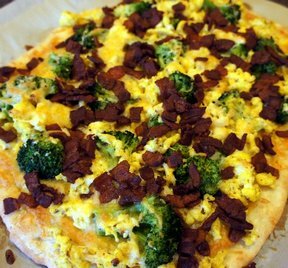 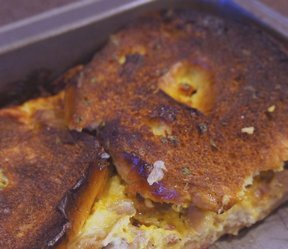 Choose from our breakfast casserole recipes for egg bakes, stratas, frittatas, and many popular quiche recipes. 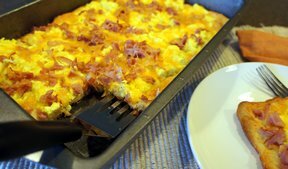 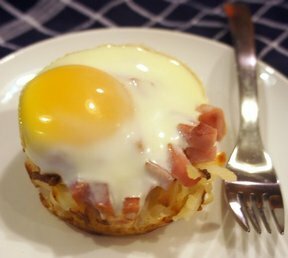 "Ham, sausage, bacon, and turkey are popular breakfast meats that you will find in the recipes in this collection. 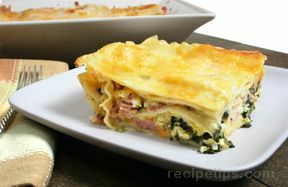 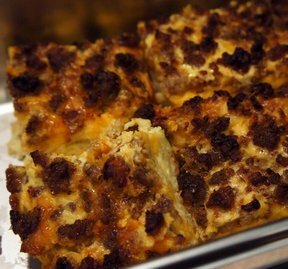 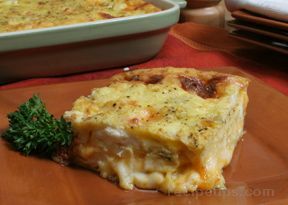 We offer a great variety of casseroles that are perfect for your next brunch or as a special breakfast for your family. 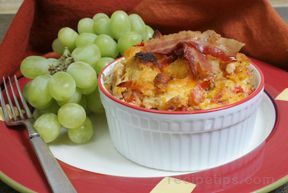 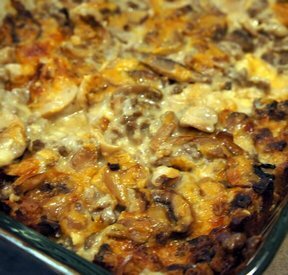 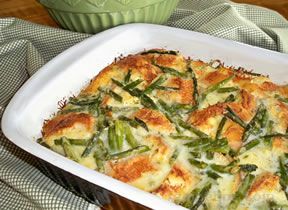 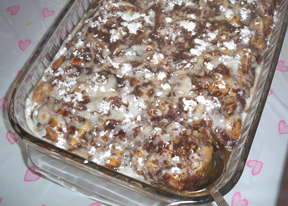 You will also appreciate that many of these casseroles can be made up the night before so they are ready to pop in the oven for a no hassle breakfast when you get up in the morning."